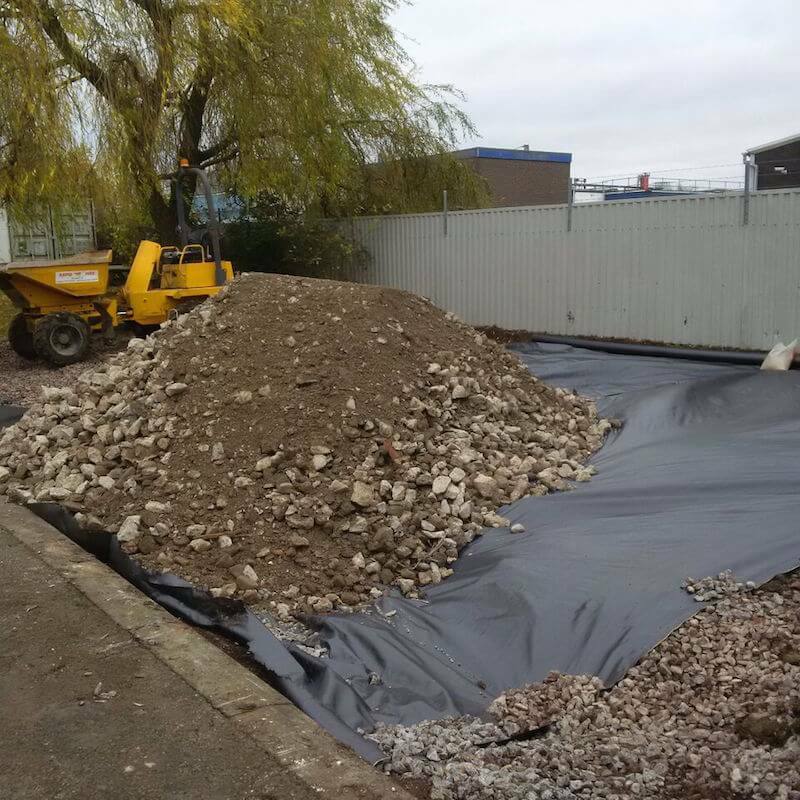 Need more parking space on your site? 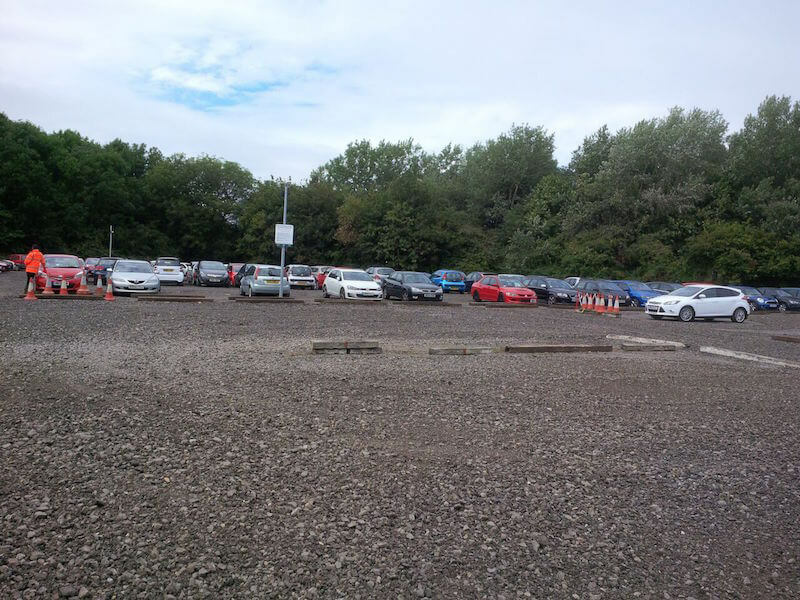 Need more car parking space on site? 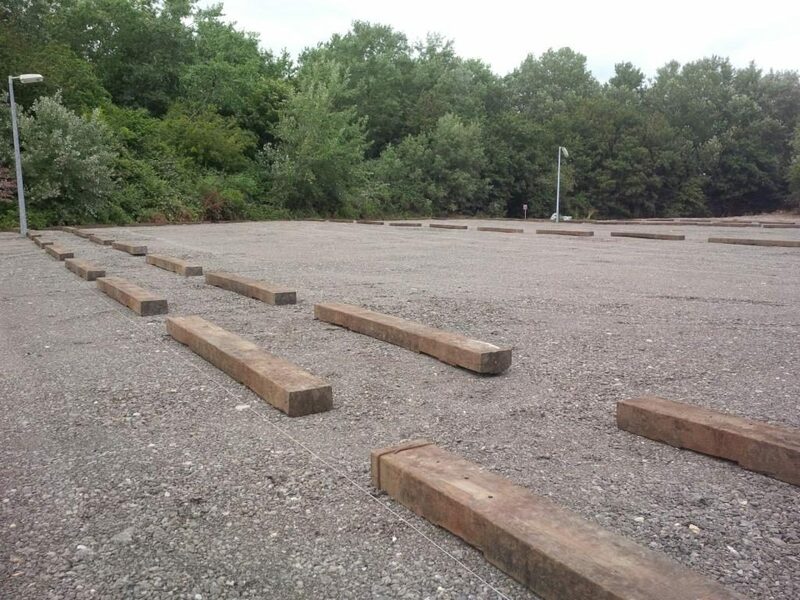 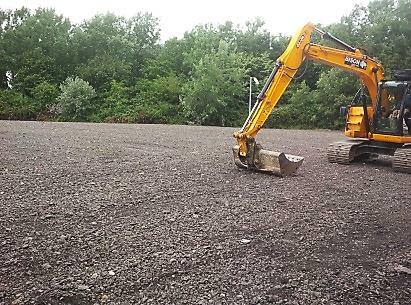 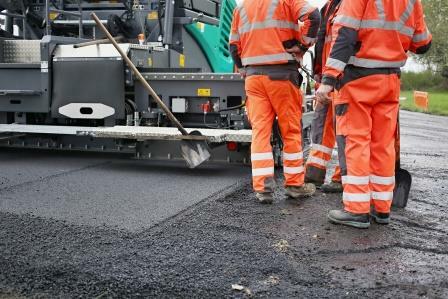 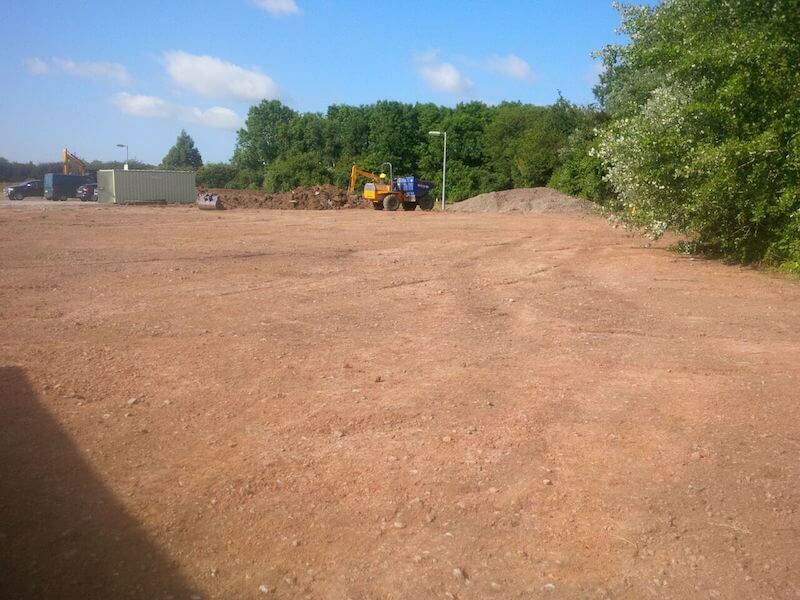 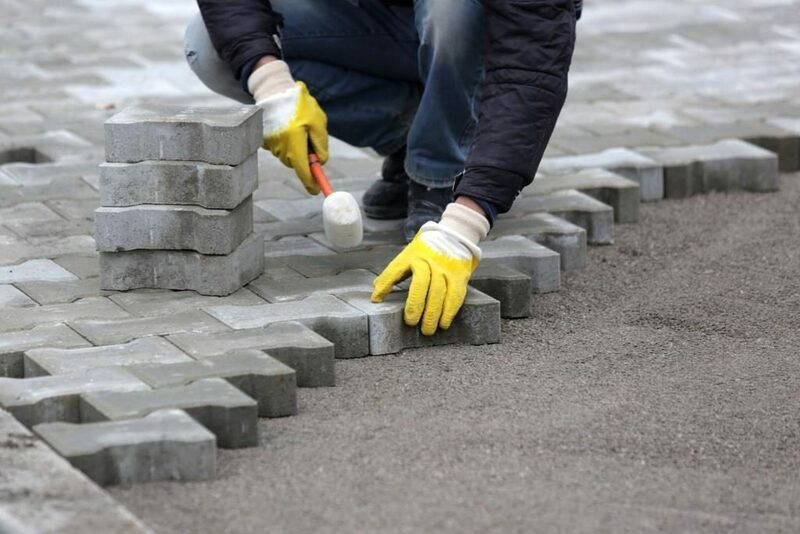 As specialists in car park installation and maintenance, Avium can construct car parks and parking areas in a wide range of surfaces from tarmac and block paving to cost-effective gravel or road planings. 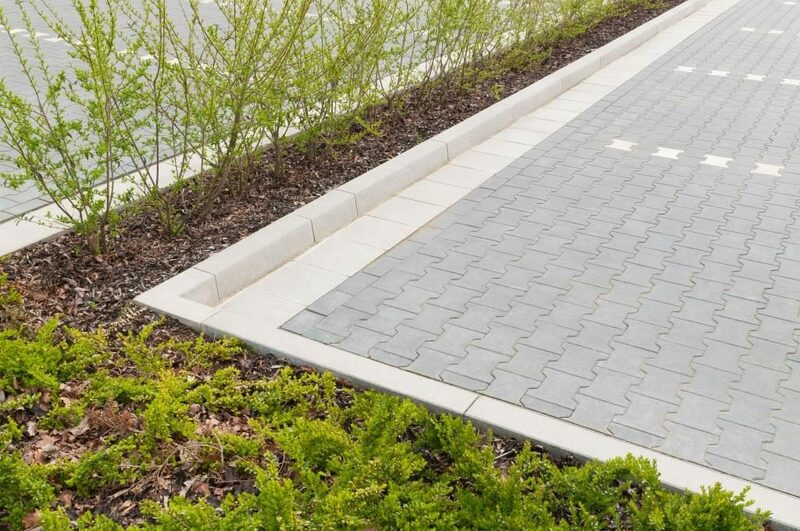 Perhaps you simply need extra outdoor storage space. 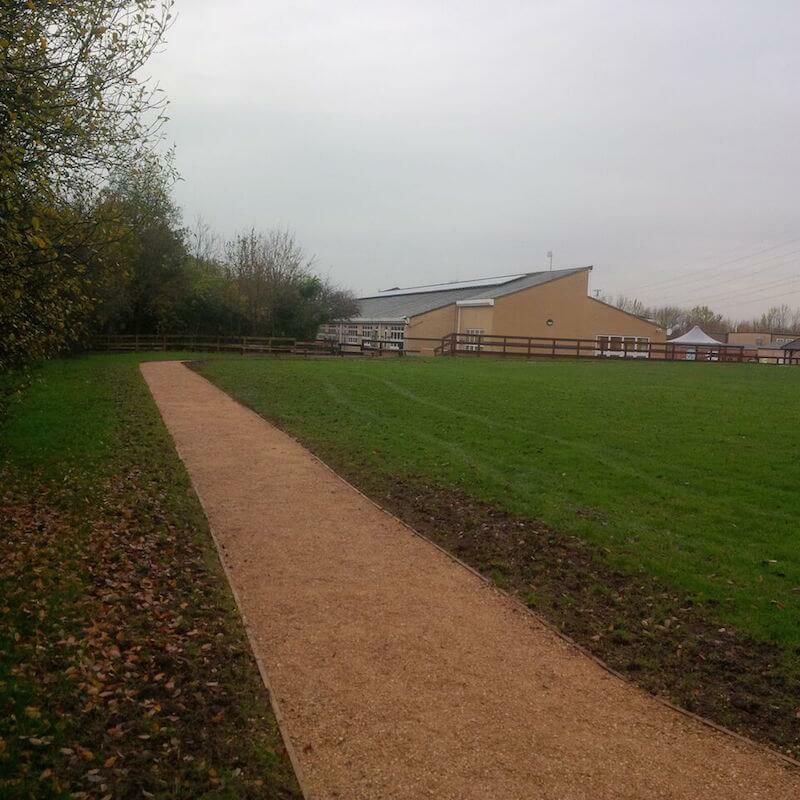 If so, we cater for this too with a wide range of shelters and bunkers as well as bike racks and other car park furniture. 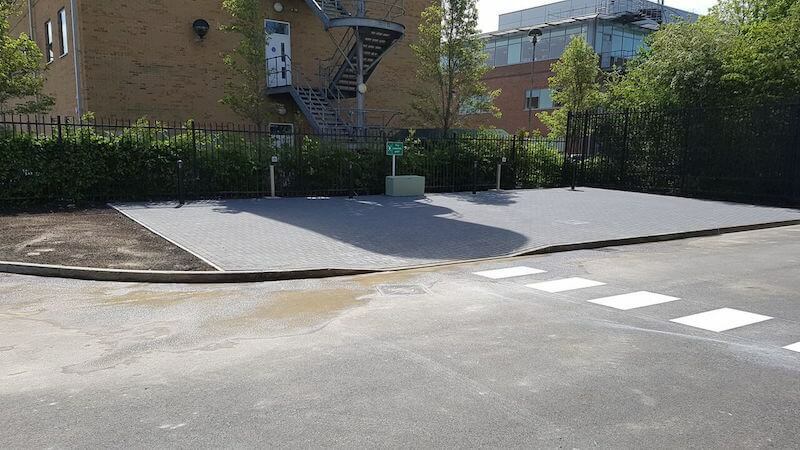 Also, if your car park is prone to getting waterlogged, we can install permeable parking grids that allow any water to pass through – or a complete drainage system where flooding is a risk. 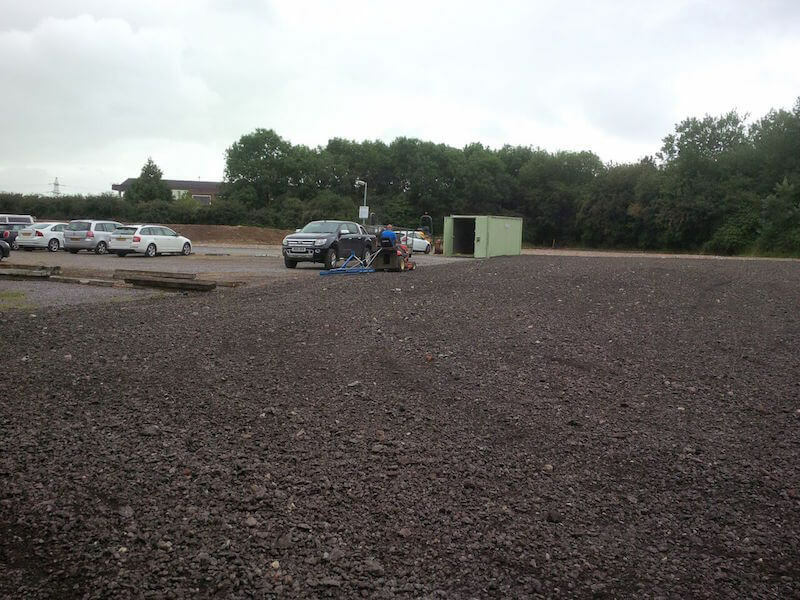 As a specialist car parks and grounds maintenance business, we offer a complete turnkey solution from start to finish, including any pre-site investigations for underground services, cables and CBR testing to evaluate the load-bearing ability of your surface area. 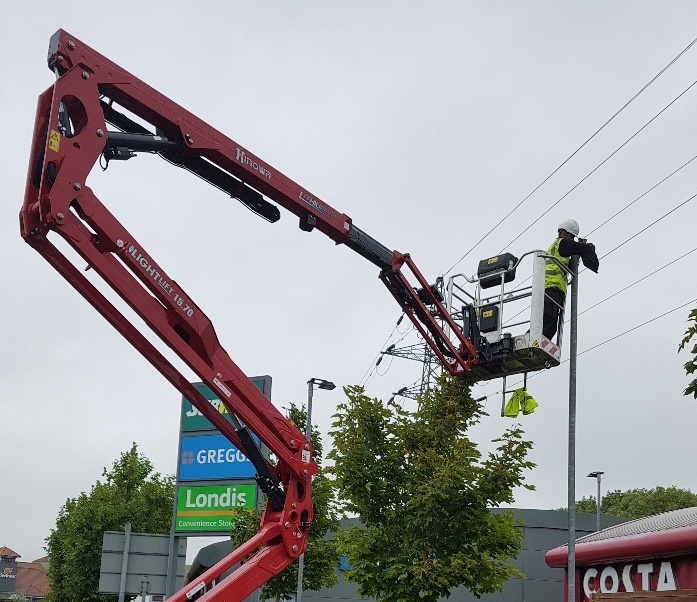 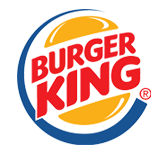 In addition, we can provide and install street and car park lighting along with any hard and soft landscaping needed to make your car park more attractive. 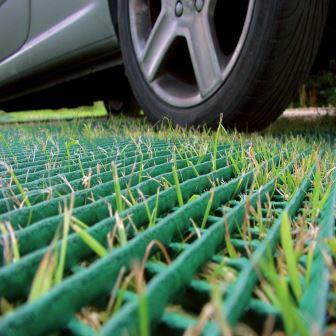 Need to protect grassy areas? 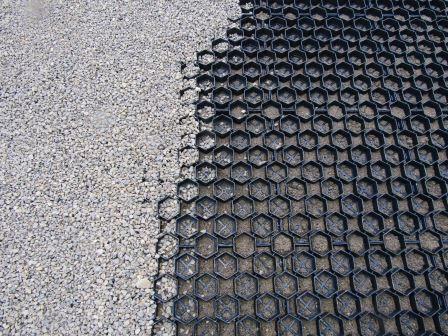 We can supply and install grass protection matting either permanently or for a temporary outdoor event. 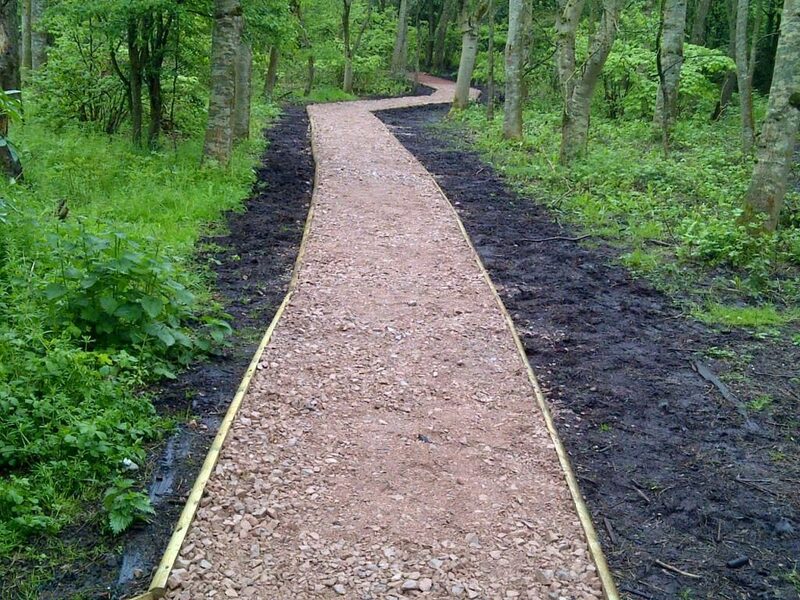 If you need footpaths for staff and visitors, we can construct safe, anti-slip, well-marked pedestrian walkways in virtually any surface material from tarmac, block paving and gravel to cost-effective and environmentally sympathetic woodchip for woodland paths. 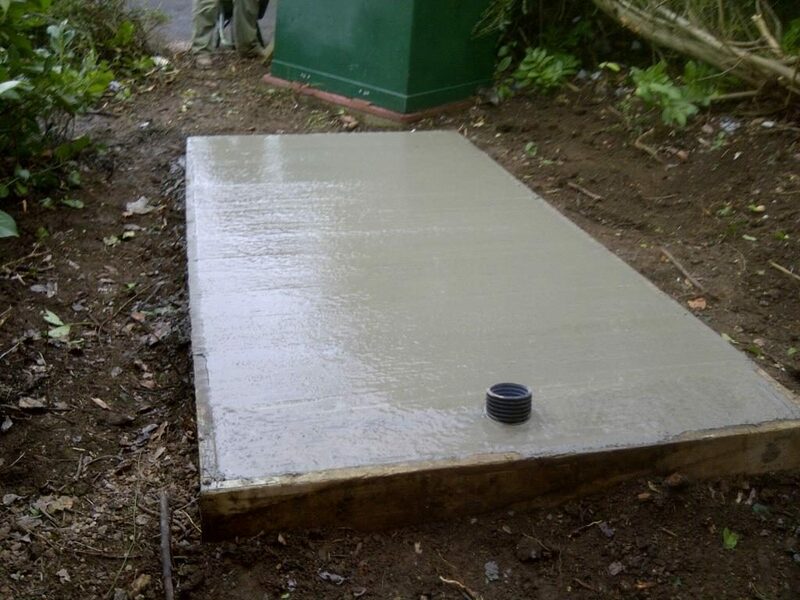 Do you need concrete bases for equipment such as generators? 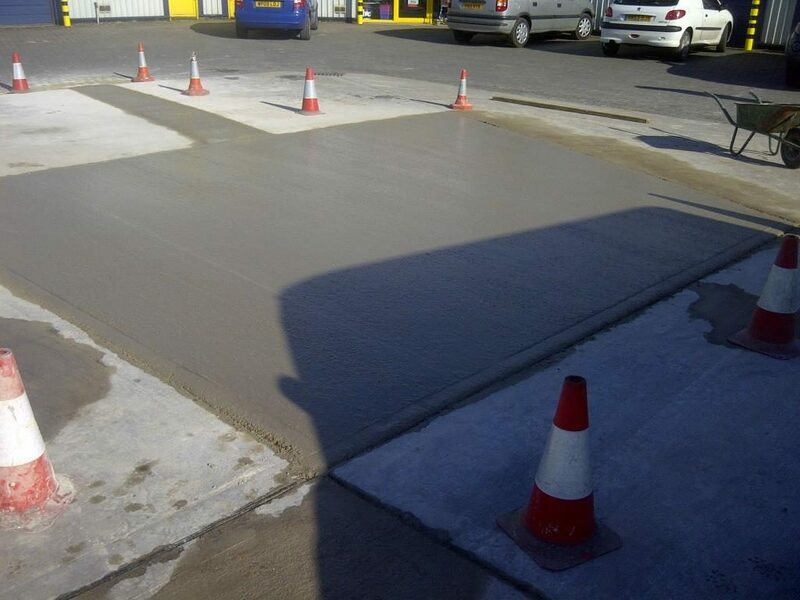 If so, we can construct any concrete base to suit your requirements. 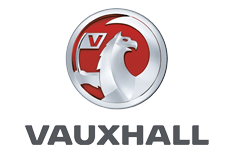 You can phone 01793 729999 or alternatively, send an email enquiry.